In Nintendo’s latest earnings call, the company revealed the updated number of video game systems they’ve sold over the decades. 300.54 million home consoles (including the Switch) and 427.11 million handheld systems have been sold as of June 30, 2018. That’s 727.65 million consoles worldwide. The bestselling console of all time is the Nintendo DS at 154.02 million sold, while the worst selling system is Wii U at 13.56 million units. The GameCube currently has the best software attach rate pegged at 9.5. 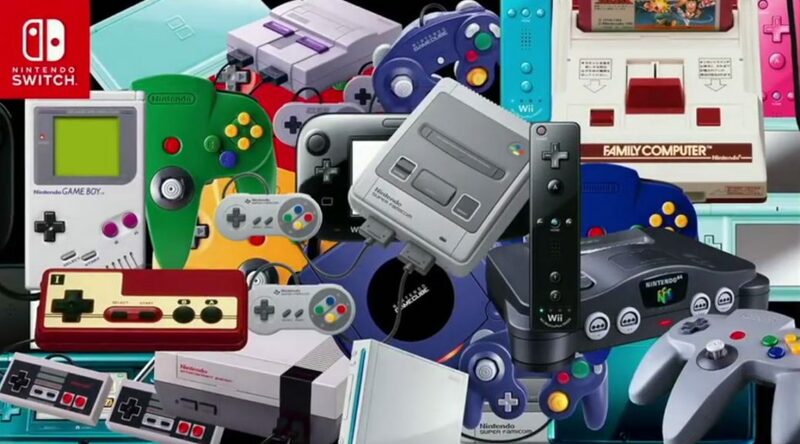 On average, Nintendo sold 20.7 million consoles every year since 1983. Here’s the full list of consoles sold broken down to platforms. Keep in mind the list does not include NES Classic, SNES Classic, and Virtual Boy.